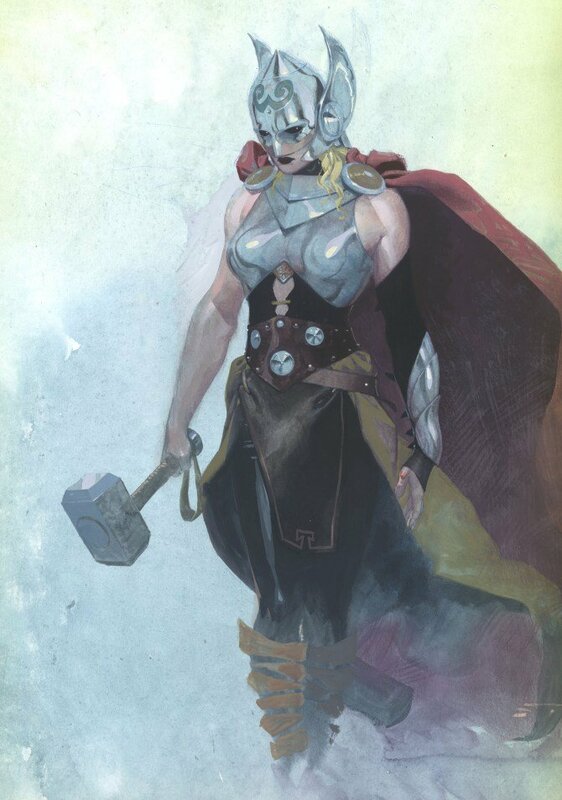 Thor is becoming a woman, Marvel Comics has announced. The comic book superhero character first appeared in 1962 and is based on the Norse hammer-wielding god. The publisher said the female Thor was an attempt to attract new readers and appeal to women and girls. Marvel says they have been ignored in comics. The female Thor is due to appear in her first adventure in October and be illustrated by Russell Dauterman.